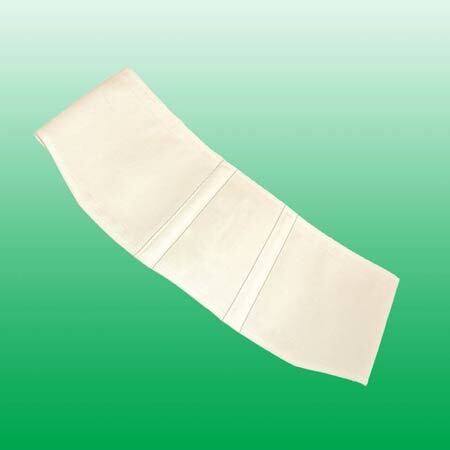 Maternity Back Belt Hip Size 49 to 53"
Sacroiliac and pubic support throughout all stages of pregnancy. Soft wide elastic passes underneath the stomach, alleviating the weight on the lower spine and lifting the belly. Touch and close Velcro fastenings adjust as the bump grows. Adjustable strap keeps it comfortably in place.